Only with the right sealant and process chemicals can the vacuum impregnation process achieve the Ultraseal permanent seal against porosity. 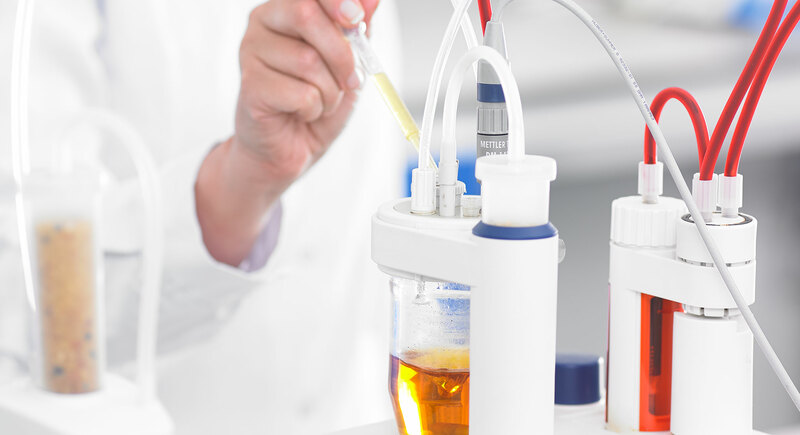 For over 40 years, we’ve been investing in the research and development of impregnation chemicals, creating an unrivalled market-leading range respected for their consistent quality and superior performance characteristics – including thermal stability and chemical resistance. Offering the lowest cost of operation, our chemistry provides a complete solution to sealing porosity in metal castings, electronic leads and connectors, and sintered components. Researched, developed and manufactured in the UK, Ultraseal impregnation sealants, detergents and inhibitors are available worldwide. Manufactured at our UK-based headquarters, Ultraseal impregnation sealants are trusted by manufacturers for their quality, sustainability and production efficiency. True sealing quality only comes when vacuum impregnation sealant and process chemistry are working consistently at optimum levels. To monitor this, we offer free sealant testing from our state-of-the-art laboratory.